Happy Monday Folks! I never used to be that ‘into’ jewelry, growing up. I hated having anything on my hands or wrists, probably due to it getting in the way of me playing piano. I was not a fan of rings, bracelets or even nail polish. Necklaces were something I wore only on special occasions. 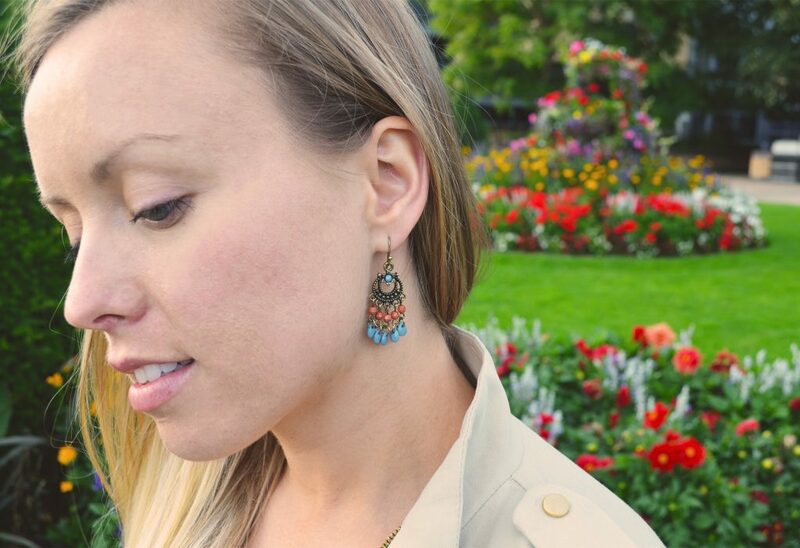 Earrings were probably my favorite thing to wear, but even still, I never really gave them much thought until I was an adult. How all of that has changed! (Sponsored) Listening to Podcasts has easily become one of my favorite activities to incorporate in just about any mundane task…. GUYS! It’s been forever, I know. I’ve been SUCH a busy bee.